On September 28, the NTC made its first expedition to Clarksville and Fort Campbell, including a stop on base to visit the second cohort of the newly established Microsoft MSSA program. Check our blog about the trip for more information – but as a recap, the MSSA candidates are active service members participating in a 16-week training program focused on one of three paths: cloud application development, server & cloud admin, or database & business intelligence administration. Microsoft is the first IT industry business to provide formal training for service members before their separation date. 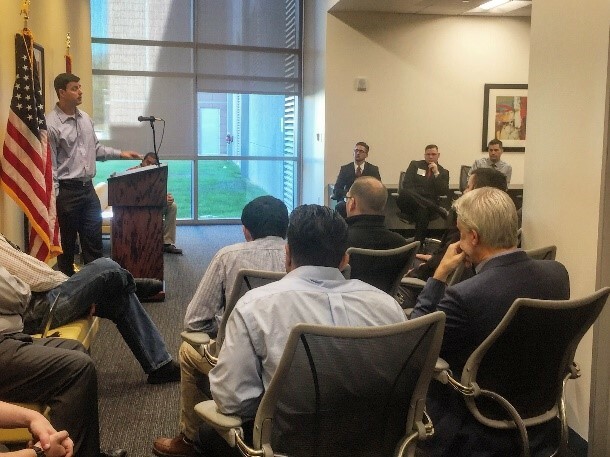 The ask from Fort Campbell: Introductions and access to the companies and professionals in our Nashville companies – exposing the cohort members to the working world beyond the base. Each cohort going forward will have the opportunity for at least one trip to visit Nashville companies to learn more about the jobs and opportunities that abound in our region for tech leaders. In addition, the NTC will work with MSSA and the Nashville Software School to coordinate leadership trips to Clarksville, engaging our service members interested in a career in tech – encouraging them to stay in Nashville, with our companies that need skilled leaders so badly. First stop, Bank of New York Mellon and the largest data center in the TVA region, which covers nearly 7 states in the Southeast. After an overview of the building and the role of technology in the Bank’s business, the 25 MSSA members from Fort Campbell departed for a tour of the facility – getting an up-close look at the data center and the vast infrastructure that supports it. The team from BNY Mellon brought together a group of leaders including Managing Director, Jesse Rawlings, to welcome the group and the NTC is proud to work with members like the Bank that give back to the tech community. From there, the group moved to the NTC Tech Talk led by Tierpoint’s Chief Security Officer, Paul Mazzucco, visiting Nashville from Philadelphia. Mr. Mazzucco joined the NTC group over lunch to share his expertise and outlook on DDoS attacks. Tierpoint’s leadership across the country in data security and data center facilities is an asset to Nashville and was especially valuable to the MSSA group having just left the largest data center in the region. Last stop, Nashville Software School for the members of the cohort considering additional education in programming. This impromptu visit gave the visitors from Fort Campbell the chance to speak with students from different cohorts about their experience in the program, the curriculum options, and even hear from one NSS student also on leave from Fort Campbell. 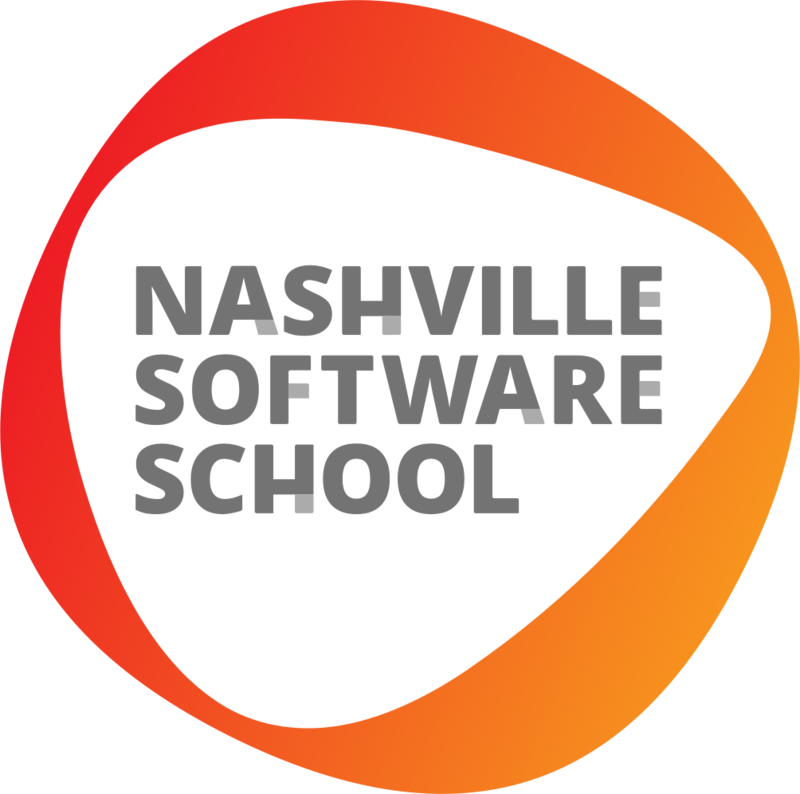 NSS is one of only five coding bootcamps in the United States that can accept the GI Bill – a extremely valuable asset to the Middle TN tech community. The NTC exists to develop, connect, unite, and promote the Middle TN tech community. 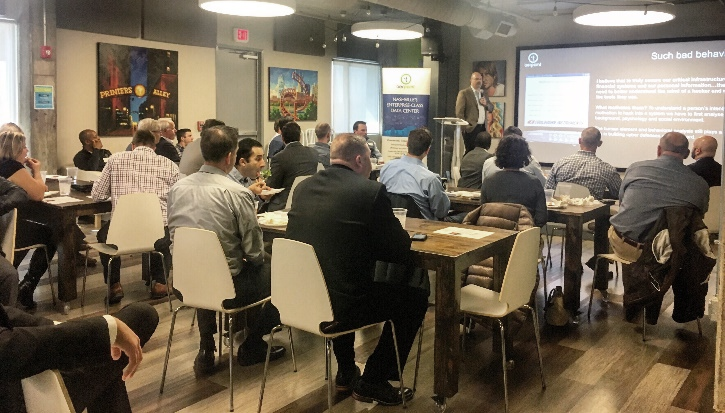 Working with the MSSA program to connect them with the leaders of Nashville’s tech companies perfectly delivers on this mission. The NTC is committed to and excited to expand this work, engaging more of our member community in the future. Feedback like this from one of the day’s participants encourages us to dig deeper into our mission: “Today was awesome and I really enjoyed every bit of it. You really out did yourself this time.” – MSSA cohort member. Thank you to Bank of New York Mellon, especially Mary McCaw and Jesse Rawlings and to Tierpoint, especially Drew Stratton. Your support of the NTC and especially this day with our Fort Campbell neighbors is deeply appreciated. If you are interested in welcoming an MSSA cohort to your company to learn more about your business, the jobs and opportunities available in both your company and the Nashville tech market, and to connect with talented leaders from our nation’s armed services, please contact Colleen Hoy at colleen@technologycouncil.com.